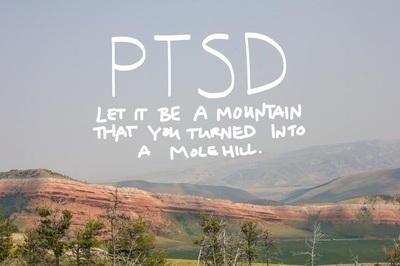 Post-traumatic stress disorder (PTSD) develops after you’ve seen or experienced something traumatic. 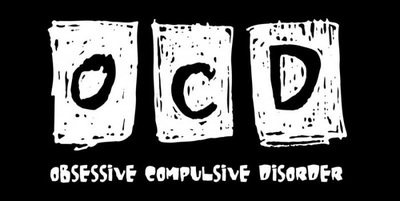 Symptoms can begin immediately or be delayed for years. Common causes include war, natural disasters, or physical attack. Episodes of anxiety may be triggered without warning. 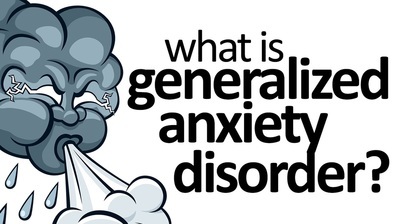 Generalized anxiety disorder (GAD) is excessive anxiety for no apparent reason. 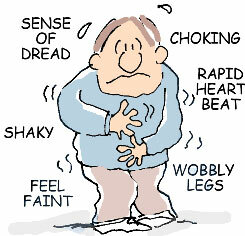 GAD is diagnosed when extreme worry about a variety of things lasts 6 months or longer. Severe cases can have a profound effect on your life. 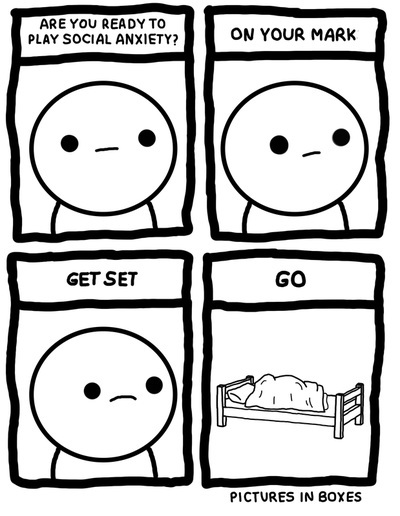 Social anxiety disorder is a paralyzing fear of social situations and of being judged or humiliated by others. This severe social phobia can leave one feeling ashamed and alone. The typical age at onset is 13. Thirty-six percent of patients wait a decade or more before pursuing help.